Welcome! You'll find a little bit of everything from my adventures in the SL Jungle. The blog posts will mostly be about fashion, but you'll also find entries about other creative talents found during my travels. 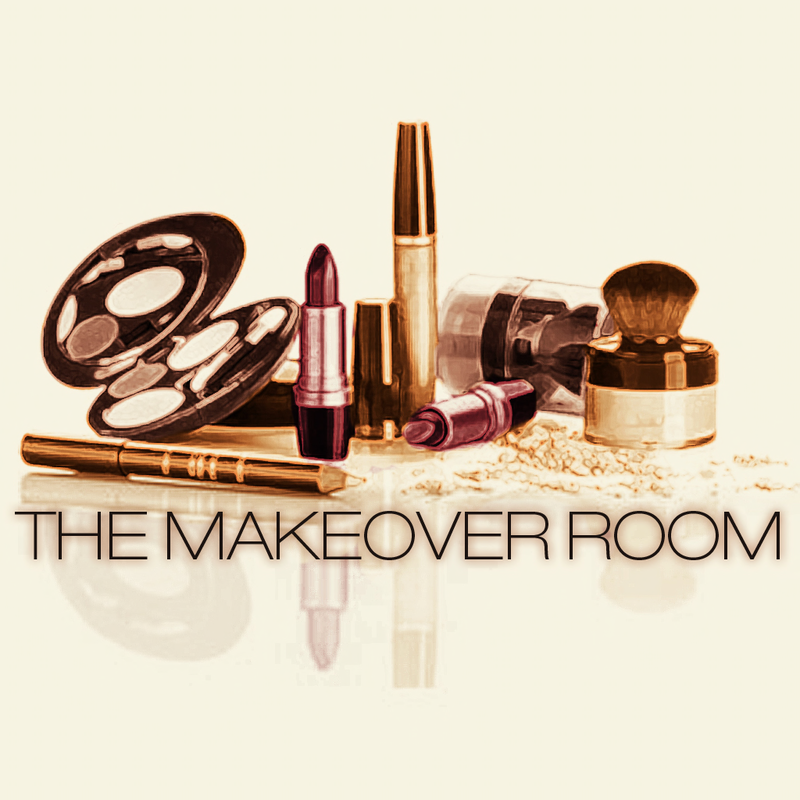 You will look and feel like a celebrity with the items I have to show you today from Dulce Secrets at The Makeover Room, Tameless, Stars!, PATHOS, KaTink, and DRBC! First, I want to show you the stunning Derian skin from Dulce Secrets at The Makeover Room. The Derian skin is beautifully created, and is available in four skin tone packages which include two cleavage options for only L$99! I absolutely adore the exquisite detail, and the classic elegance of the skin! I'm certain you will also! The expertly created jewelry shown in the photos is from Stars! Each piece is sold separately, and is available in gold or silver settings. Plus, you have the option to purchase the choker as a single or a double choker! Of course, if you are a fan of other gems, the same style is available in ruby, sapphire, and emerald! Also shown in the photos are the lovely French Nails from PATHOS! There are nine beautiful color options to the HUD for SLink hands, and the set is only L$25! For that price, you can afford to treat yourself to several sets of nails, and even some shoes! Another few items I want to tell you about are the lush lashes, and the glamorous hairstyle from Tameless! The versatile Lanore hairstyle would be perfect for any occasion, and would also be wonderful if you have hair accessories like combs or tiaras! Lanore is available in natural, fade, and fantasy packs for only L$249 per pack, or you can pick up the mega pack for only L$499! If you wish to have more lash options to draw attention to your irresistible eyes, there are over 40 to choose from at Tameless and are only L$99 each! There are even several fantasy lashes available for those who enjoy role play! The next item I want to show you is the wonderful Red Carpet prop from KaTink! I had so much fun taking photos with this prop! If you are wanting to take a group photo with your friends, this prop would be perfect! With the Red Carpet prop, you could all be celebrities arriving at an event, or your friends could be the paparazzi waiting to catch the perfect photo of you! Only your imagination limits the uses of this fantastic prop! Last, I want to tell you about the alluring Elvira gown from DRBC which you have seen in the above photos. The gown is captivating and absolutely gorgeous! Believe me, you are sure to turn heads as you are entering, or leaving, the room. As you can see in the photos above, the gown is as stunning in the front as it is in the back! Plus, for only L$299 you are able to choose from eight different textures to suit your mood and occasion! That is a terrific price for such a wonderful creation! While you are at the locations, be sure to join the groups to stay informed on new releases, events, and group gifts! It's time! Open your heart. Open your mind! registered trademarks of Linden Research, Inc. All rights reserved. No infringement is intended. Second Life® , SL™, SLurl™, and Lindens™ are trademarks of Linden Research, Inc. NatashaAngelfire and http://natashaangelfire.blogspot.com/are not affiliated with or sponsored by Linden Research.